In 2007, Nicki Minaj released the “Playtime is Over” mixtape — the first of four mixtapes she would release before hitting it big. Growing up with music as her passion, Nicki Minaj lists a wide range of influences — from Missy Elliott to Cyndi Lauper and from Jadakiss to Madonna. Nicki Minaj was introduced to the masses shortly after she signed with Young Money Entertainment, Lil Wayne’s record label. Nicki Minaj has many alter egos, with Roman Zolanski being the most famous — who Nicki insists is actually her twin sister. 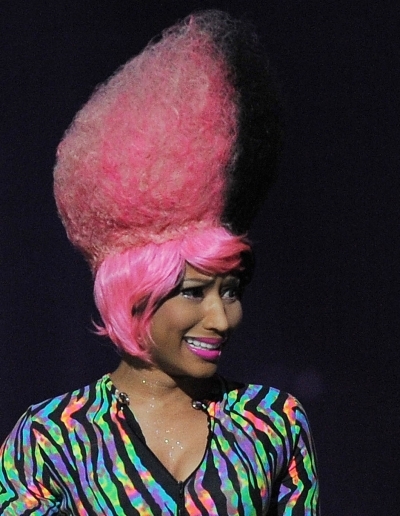 Nicki Minaj was nominated for the Best New Artist award at the 2010 MTV Video Music Awards. Nicki Minaj released her debut album entitled “Pink Friday” in late 2010 and it has already sold more than 1.5 million copies. At the 2010 BET Hip Hop Awards, Nicki Minaj won three awards including Rookie of the Year. Nicki Minaj, who was born in Trinidad and Tobago, celebrated her 26th birthday in style at Tao in Las Vegas. 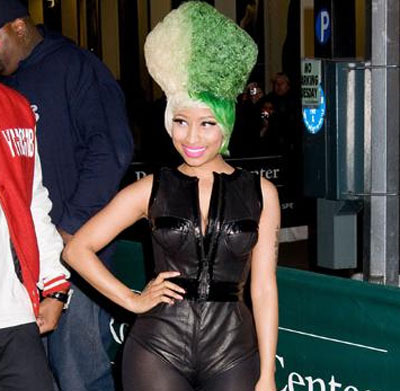 Whenever you see Nicki Minaj out and about, you can never be sure what type of wild hairstyle she’ll be rocking that day. 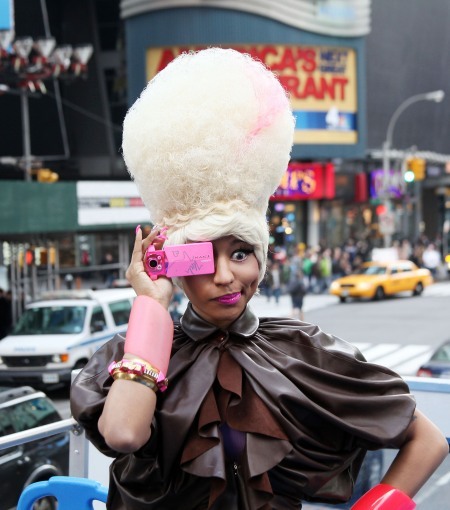 In April of 2011, Nicki Minaj and The Roots threw a launch concert for the Casio TRYX digital camera. Nicki Minaj, whose tattoo says “God is always with you” in Chinese, wore a revealing top to the 2011 MTV Movie Awards. 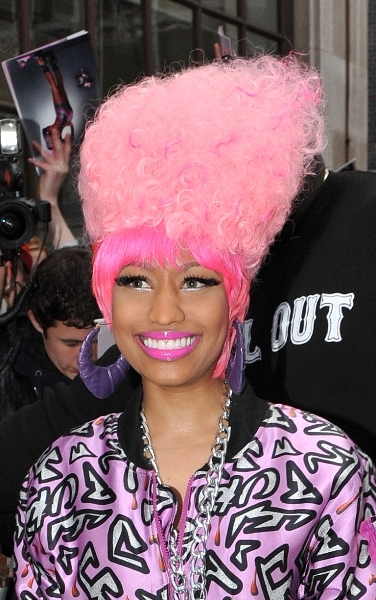 Nicki Minaj, seen here signing autographs for adoring fans in London, has spent much of 2011 touring the globe. While performing on “Good Morning America,” Nicki Minaj had an embarrassing wardrobe malfunction when her breast slipped out of her outfit. The Femme Fatale Tour, headlined by Britney Spears and Nicki Minaj, has grossed more than $6 million during the first ten shows.